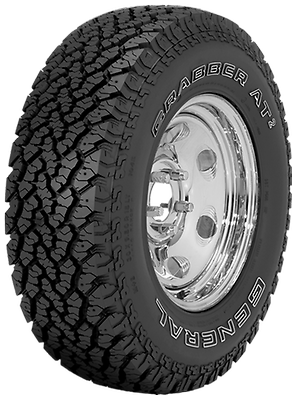 Aggressive all-terrain tire designed with a rugged self-cleaning tread pattern to provide off-road traction, durability and impressive paved road performance. Innovative tread design promotes uncompromising on and off-road traction. 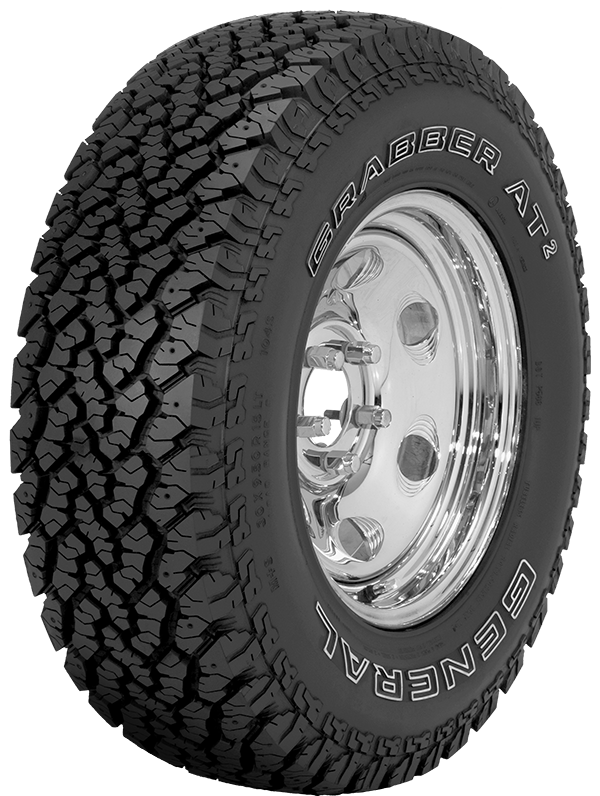 Designed to increase tread life and off-road durability. Allows the aggressive tread pattern to provide a quiet, comfortable ride during highway driving. Certified for use in severe winter conditions. Allows optional aftermarket stud application for added ice traction.